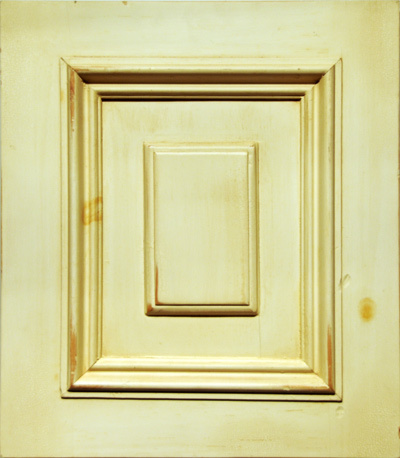 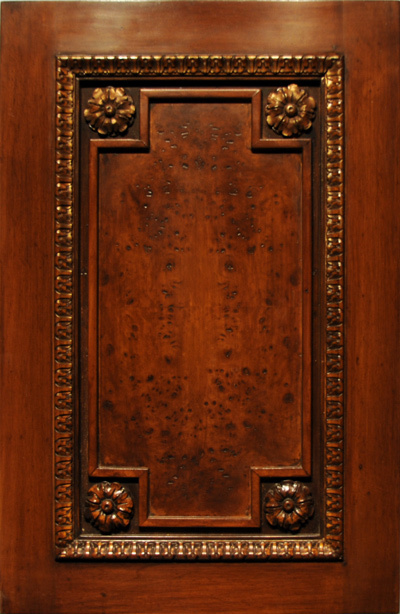 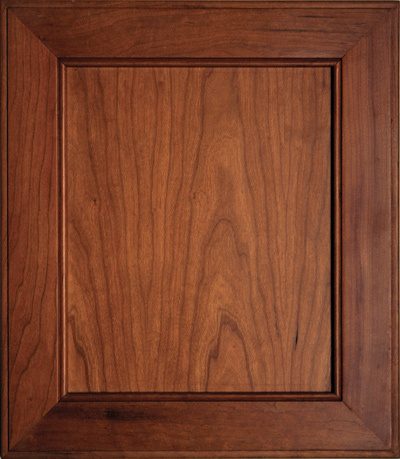 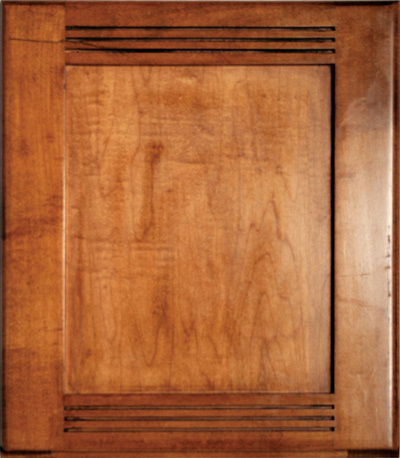 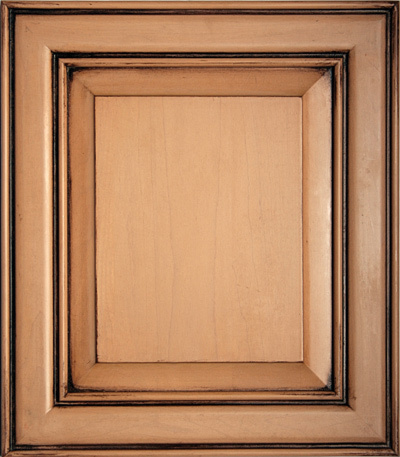 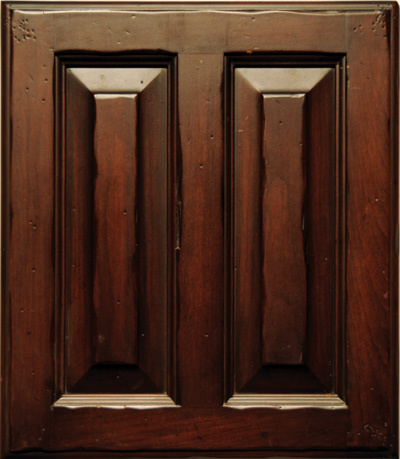 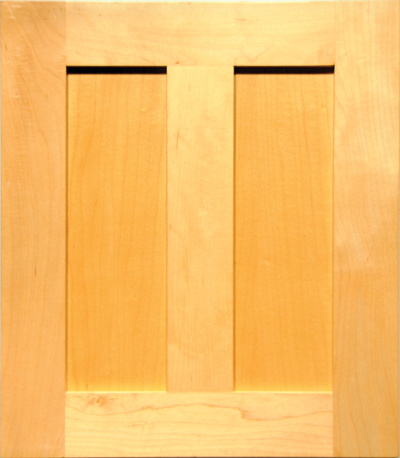 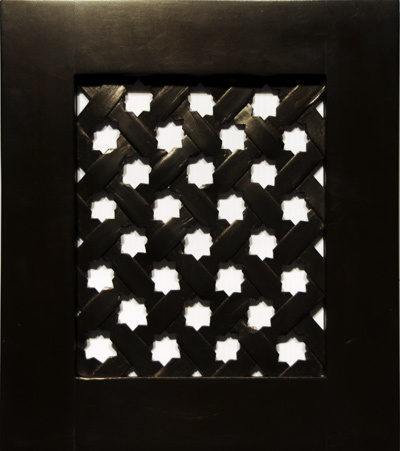 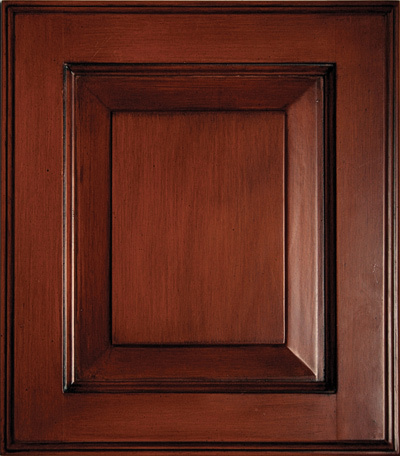 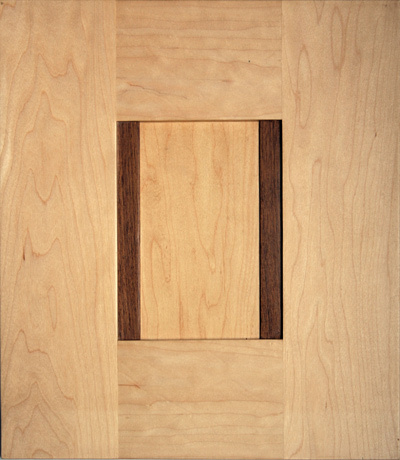 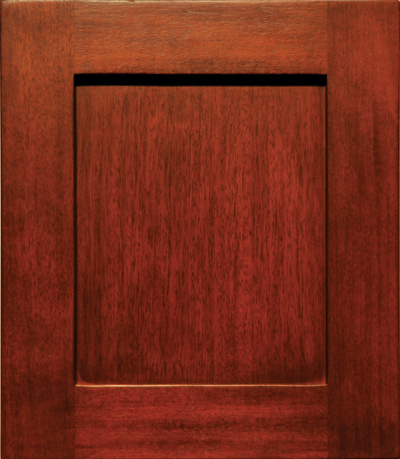 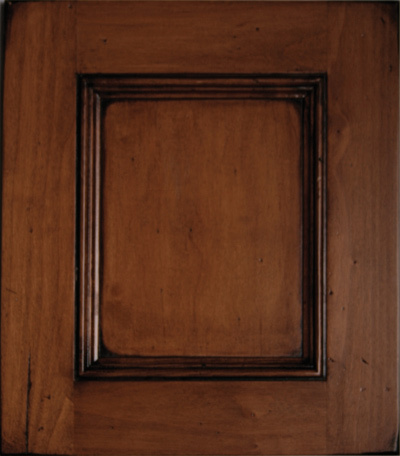 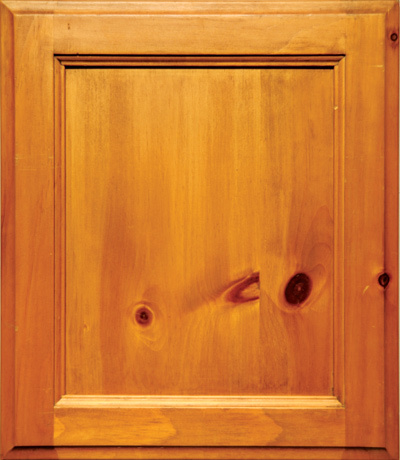 Selecting a door style dictates a room's mood and styling. 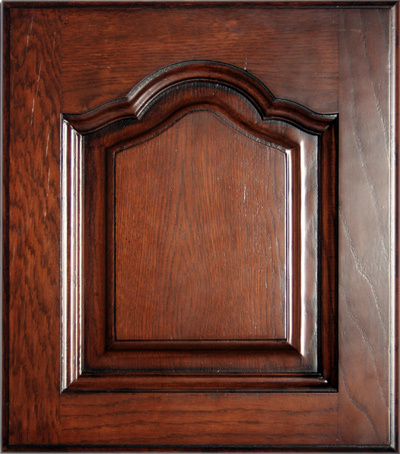 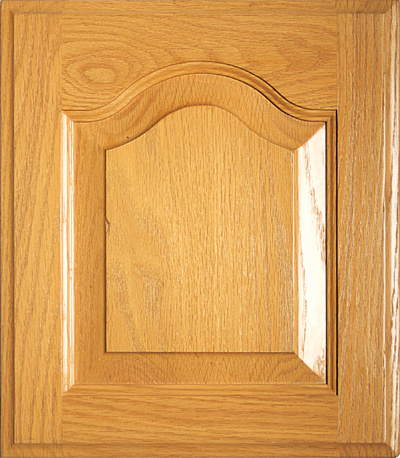 As a result, customizing a refined selection of vast door styles allow clients to become major proponents in personalizing their individual dream kitchen or bath. 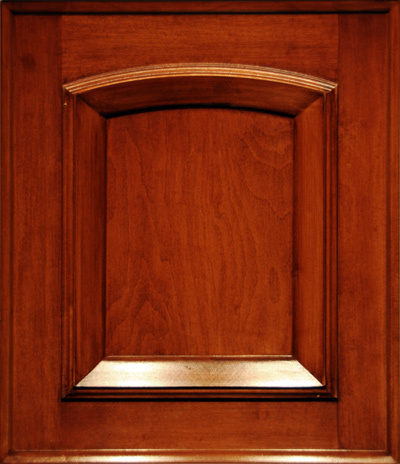 Being dedicated to the art of mastering furniture-inspired cabinetry, we offer clients the freedom to create timeless spaces within their homes.